In a society where people struggle to make ends meet, where the richer get richer and the poor get poorer, where the average man has to work for hours before he is paid stipend at the end of the month. 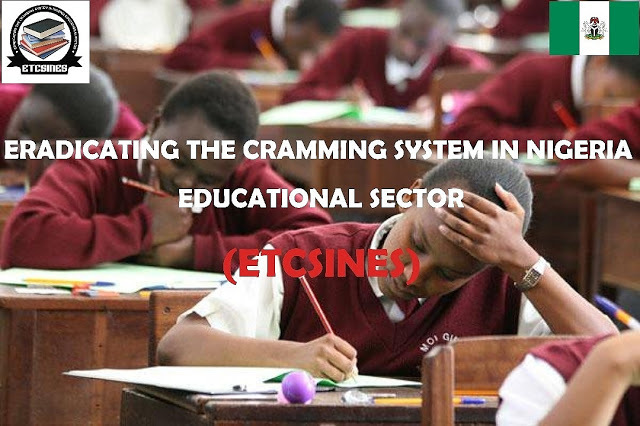 We will be considering how this system of operation has helped in parenting and its effect on student all over Nigeria. One of the ways to know if a child has a good upbringing is to trace it’s to his home, every child is a product of one family or the other. The behavioural pattern of a student is solely dependent on what the students take in. In the system of education, the role of parent cannot be over emphasis and so it is important that much attention is paid to it. It has been discovered that one of the factors that affect reading is the issue of poor parenting. Poor Parenting is a system in which a parent is lackadaisical and nonchalant about their role has tutors to their wards. Hence, this affects the learning and reading capacity of the student. We trust our writers are ready to give you full details about this topic. Do stay tuned for more write-up.